Antique clocks are our specialty. 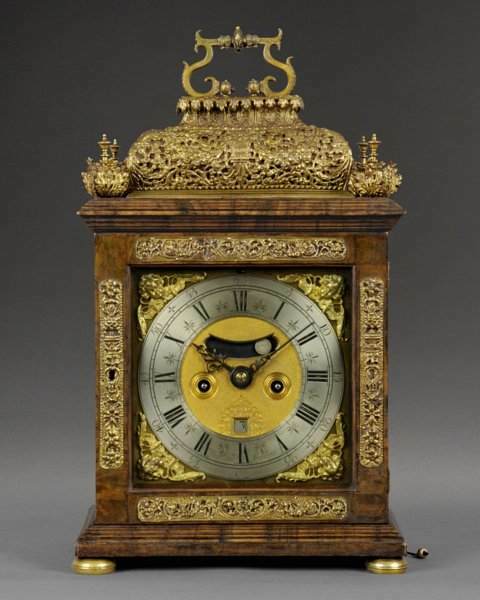 They include the following; 17th-19th century time and strike-8 day and 30 hour movements, 3-train, musical and tall case movements with complexities. Also, fusee, mantle and Ships movements, including any movement with a balance or crown wheel. This includes British , American, French, Swedish and German mechanisms. All servicing is kept with conservation in mind, reversibility and labeling of new parts and components fabricated at the bench. Period surfaces are always respected.